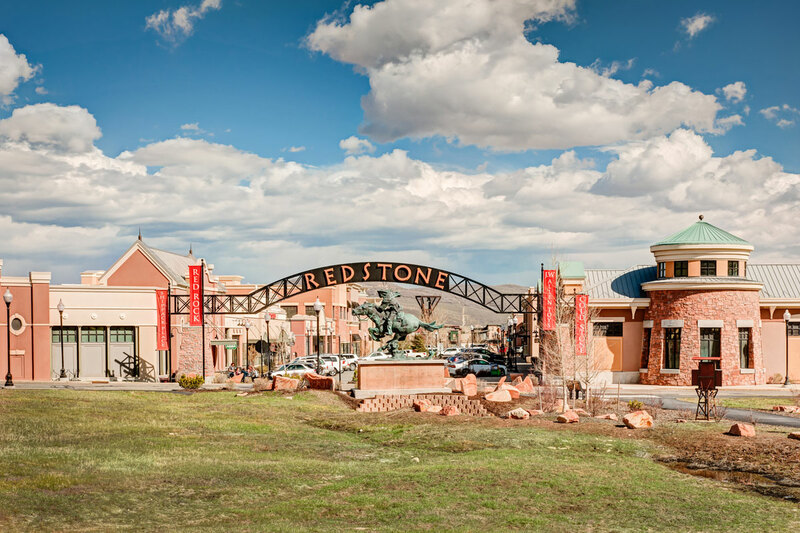 Redstone combines a turn of the century architectural style, friendly Main Street and modern parking amenities to create a unique and interesting shopping, working and living environment. This center is a focal point for commercial and social activity. There are 220,000 square feet of open-air development uniting retail, office and residential and 877 parking spaces. Thirty-six of 250 fee ownership residential units are located above the retail on the South side of Main Street 30,000 square feet of office space above retail. 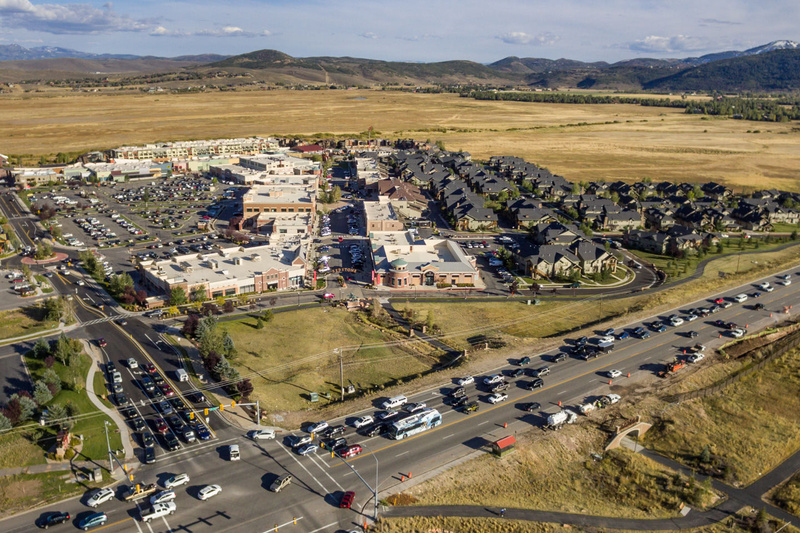 It offers easy access to Park City residents and well positioned to benefit from traffic entering and leaving Park City.